When you buy real estate in Monaco, you are investing in not only bricks and mortar but also in a safe and secure environment to raise your family in, which is one of the reasons the Principality is such a sought-after residential address. Yet relocating to Monaco means a whole new school system for your children and understanding it is undoubtedly high on your list of priorities. 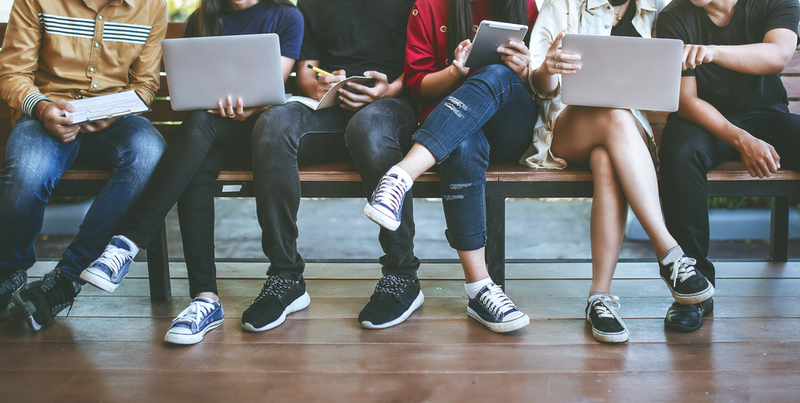 ‘How does it work?’ and ‘Is it bilingual?’ are probably just two of the questions you’re looking to answer, which is why we’ve compiled this handy guide. While you won’t see the Monaco national football team competing in this year’s FIFA World Cup in Russia, that doesn’t mean you can’t be swept up in the football frenzy in the Principality. The tournament – which kicks off on Thursday, June 14th and culminates with the final in Moscow on the 15th of June – will light up big screens in bars, restaurants and clubs across Monaco so you can be sure not to miss a single goal. So apart from who will receive the FIFA Golden Ball as the tournament’s leading top scorer, the big question is: where in Monaco to watch the 2018 World Cup? Monaco is one of the most desirable places in the world to find a property, but its small size limits options. With 40,000 people entering the Principality to work each day, space has become even more difficult to find. 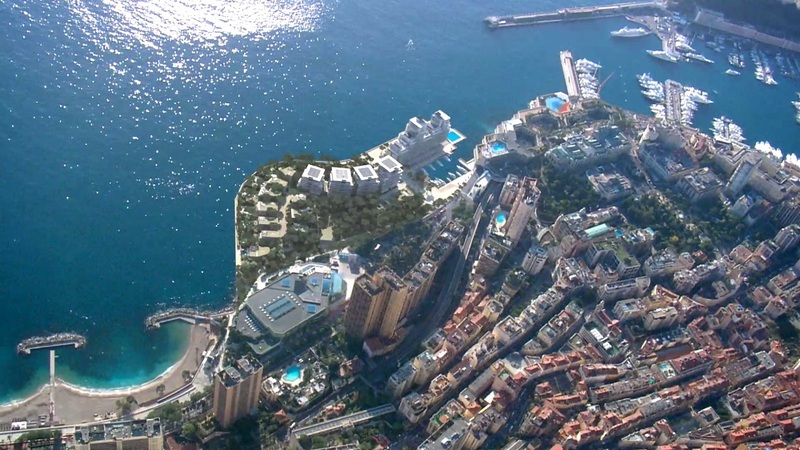 The ambitious Monaco real estate project to reclaim land from the sea is the latest ambitious initiative designed to add more land to the Principality. The L’Anse Portier (or Portier Cove in English) project will develop 15 acres of land in the Mediterranean to create luxury homes for up to 1,000 residents. It’s a hugely anticipated outcome for property investors and Monaco real estate agencies alike. Monaco Grand Prix is one of the most-anticipated events of the year for racing enthusiasts, celebrities and thrill-seekers the world-over. 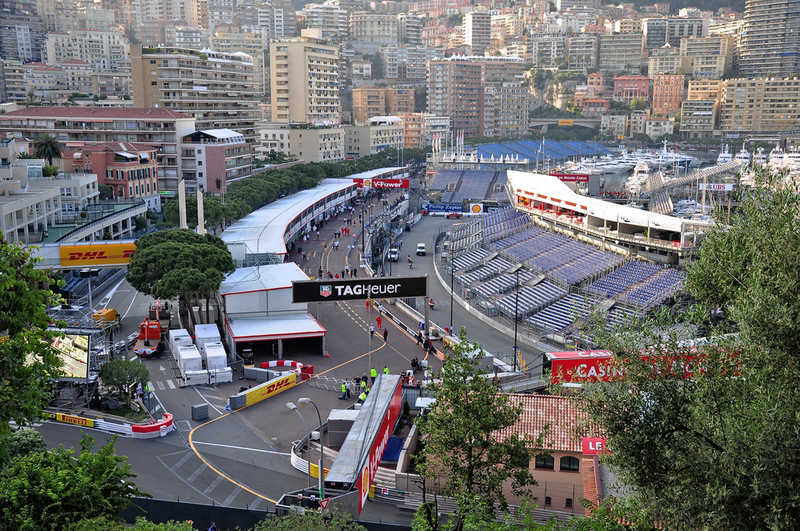 Every year, demand for Monaco real estate goes into overdrive as fans flock to the small principality to watch. But with a total of 21 Formula 1® Grand Prix to be held just this year, what is it about the Monaco circuit that makes this event so exhilarating? Below, we uncover the ten most memorable facts about the unique Monaco Grand Prix.